Practitioners of the dark arts have plagued mankind for millennia. Hiding in the shadows, they have remained a mysterious and potent force for evil. We can now reveal their dastardly methods and schemes, thus giving Gamemasters the tools to create unique occult villains and players the tools to defeat them! 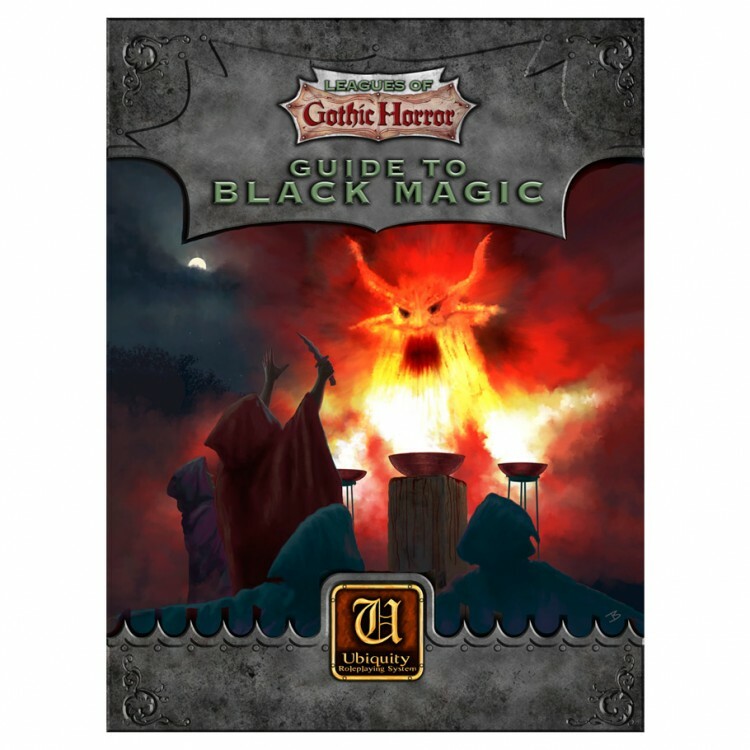 This sourcebook is a detailed guide to black magic for the Ubiquity roleplaying system.